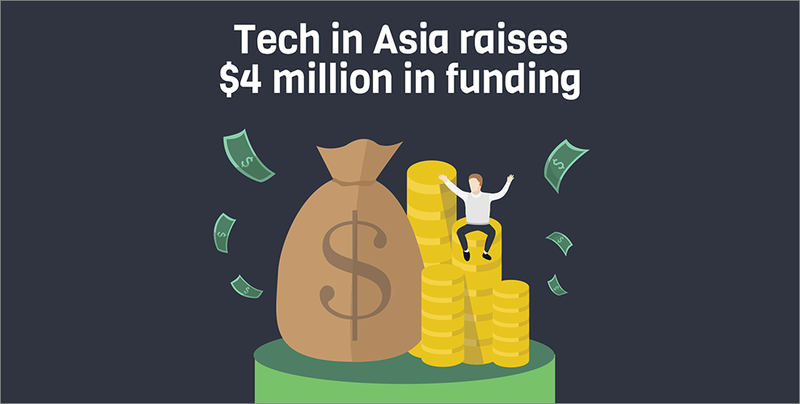 Tech in Asia recently obtained funding of up to US$4 million from a list of high profile investors, including current and existing ones. 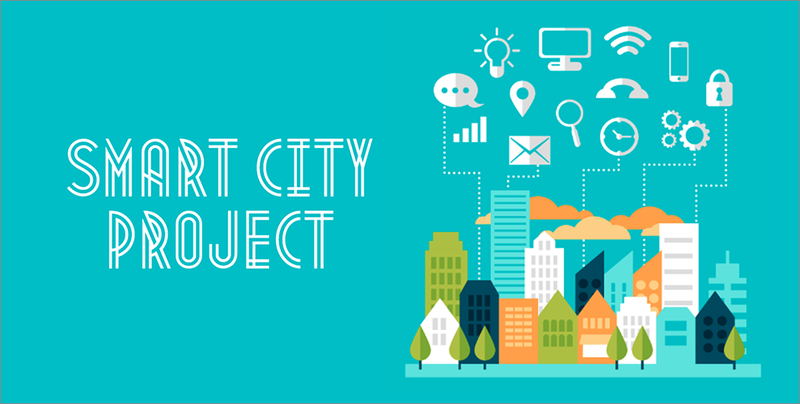 The move, backed by the SB ISAT Fund (funded by Softbank and Indosat), is said to help boost connectivity in the Asian tech ecosystem. 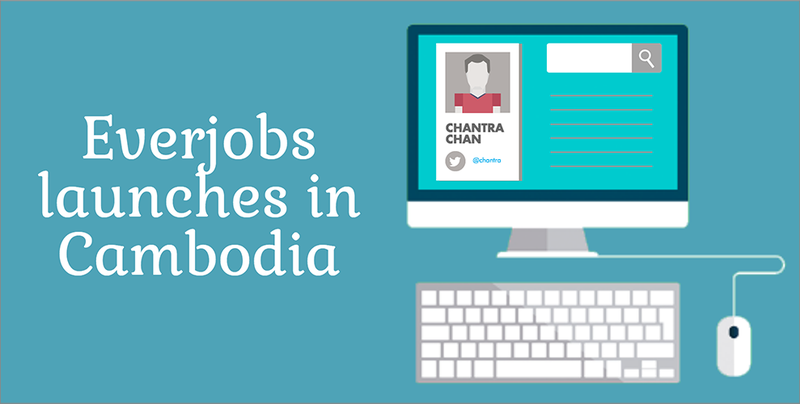 On June 9th last week, Everjobs, an online career portal, officially launched its operations in Phnom Penh. Backed by Rocket Internet, Everjobs’ platform provides emerging markets in Southeast Asia and Africa with thousands of career opportunities for professionals. As part of a three stage strategic development plan to heighten connectivity levels in the Kingdom considerably, EZECOM-owned Internet provider Telcotech has signed an agreement that will result in the creation of a Malaysia-Cambodia-Thailand (MCT) submarine cable system. 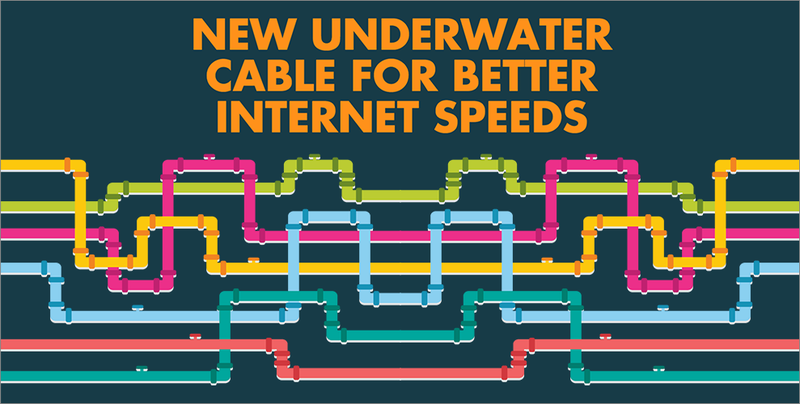 This system will consist of an undersea link that will provide Cambodians with swifter Internet speeds at a cheaper cost, linking them globally like never before. 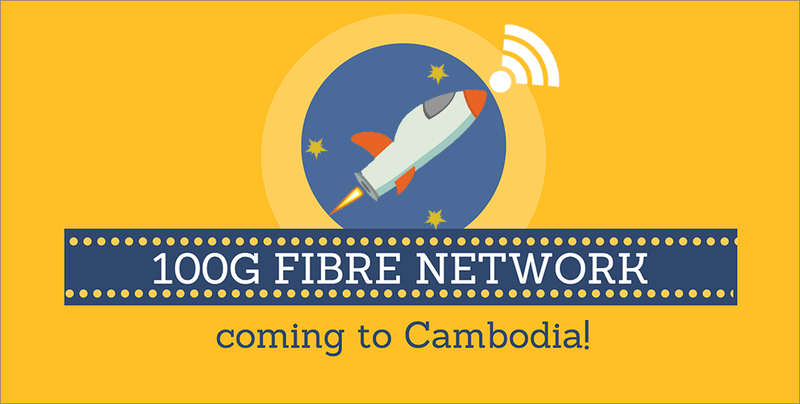 Telecommunications equipment company Alcatel-Lucent has teamed up with Internet service provider Chuan Wei to bring about the first ever 100-gigabit-per-second fiber-optic data network to the Kingdom of Cambodia!